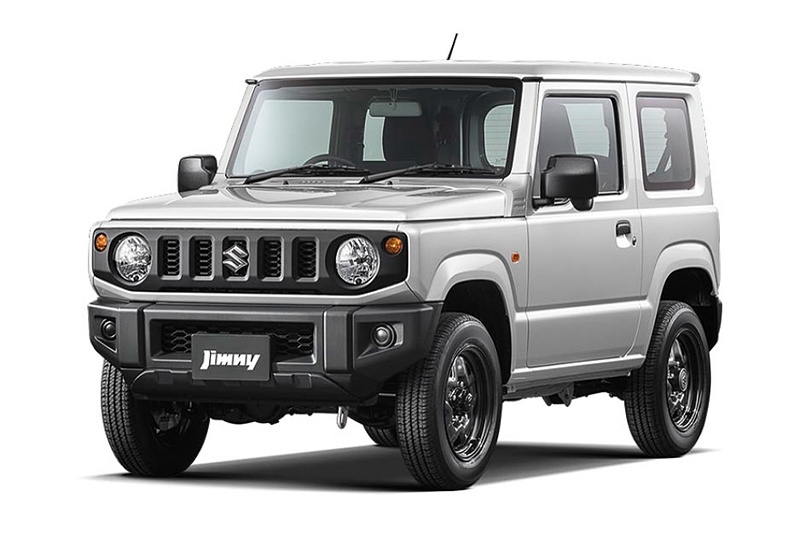 After its introduction of its current form in 1998, all new Jimny coming next year, after 20 years. 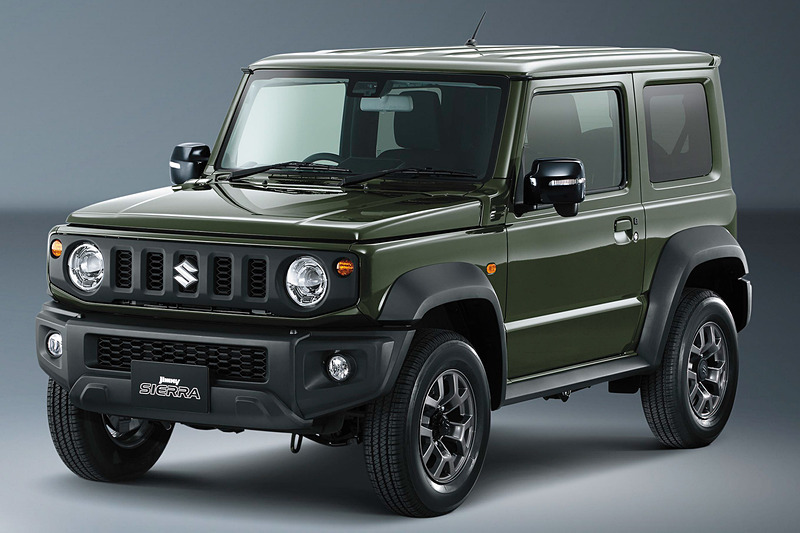 The Suzuki Jimny has been around in its current third-generation form for almost a decade now, but the tiny off-roader is set to get a reboot at the 2017 Tokyo Motor Show that happens in October. 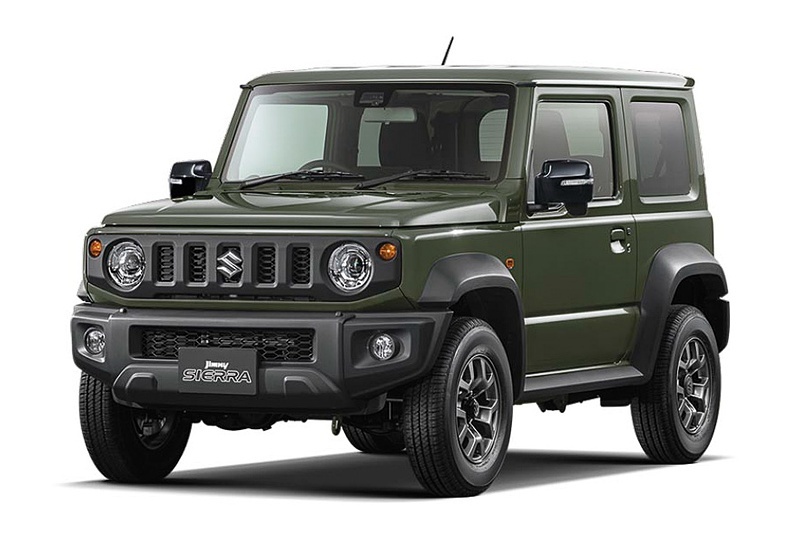 Images of the next-generation Suzuki Jimny have now been leaked ahead of its Tokyo debut, and it shows the new car undisguised. The images you see here are likely to be from official presentation slides. 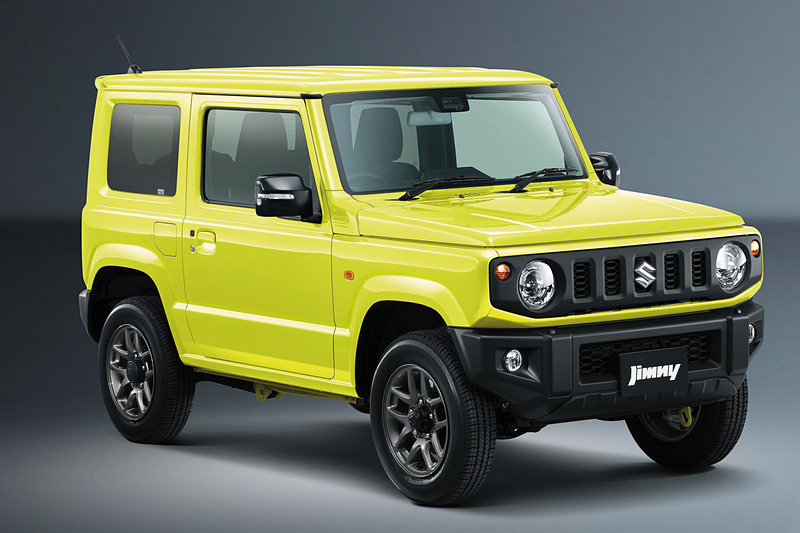 They show a very square cut 4×4 that recalls the second-generation Jimny’s more basic design. Tall sides, big glass areas and vertical slats on the grille provide the link to Jimnys past, but the toy-like face is also modern and fits in well with Suzuki’s cool range of small cars – the Alto, Hustler and Ignis are all cute little things. 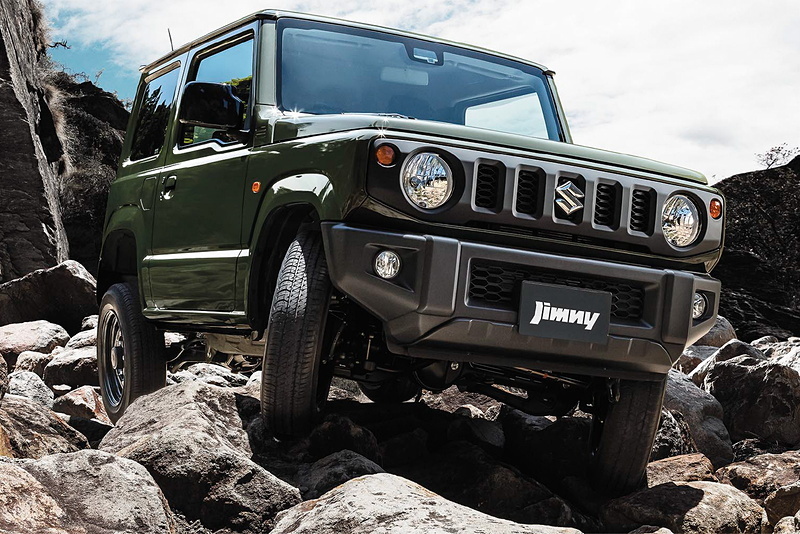 The Jimny is no modern crossover, and will likely retain all of its famous off-road capabilities. 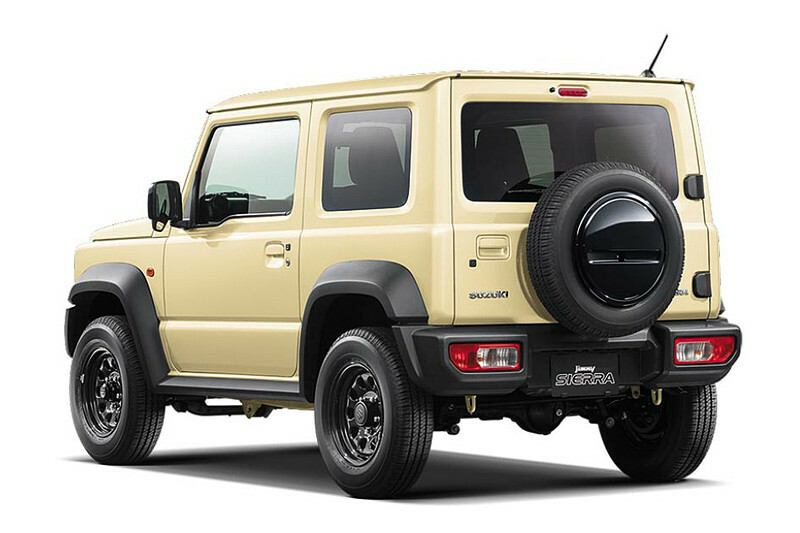 A tailgate-mounted spare wheel keeps it real and chunky overfenders and black bumpers hint at its purpose. 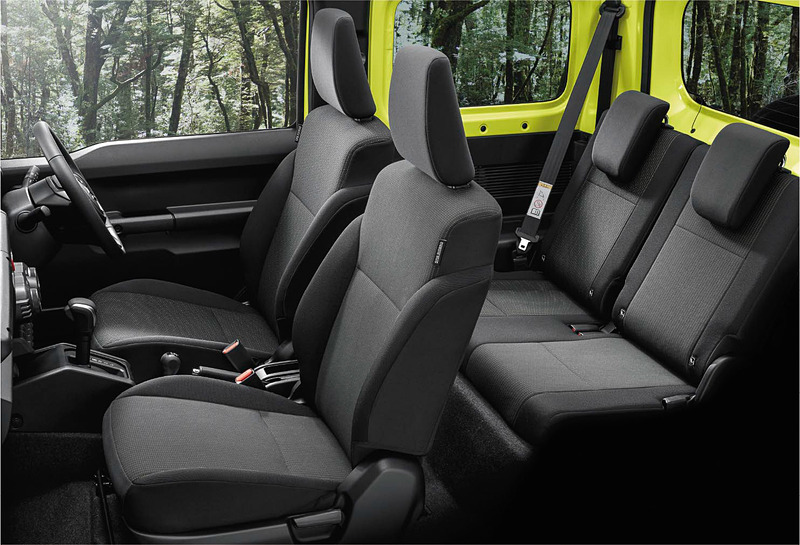 There’s also a look at the new Jimny’s interior. 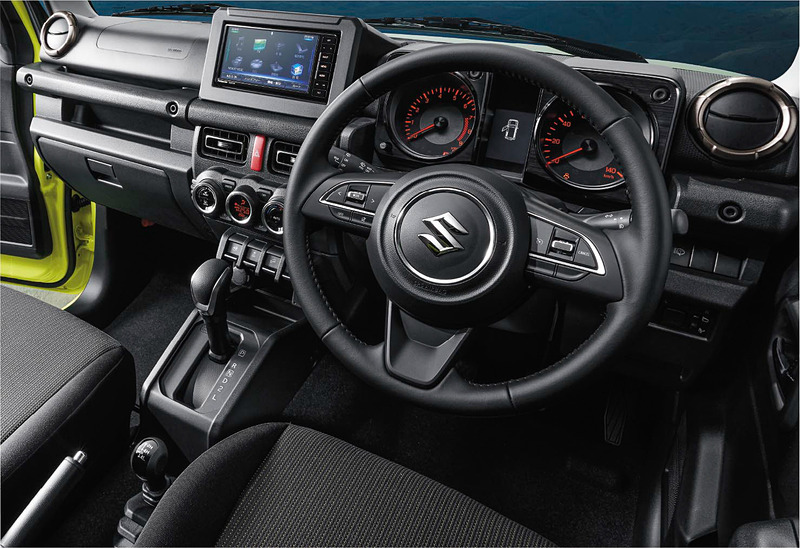 The dashboard is typically shallow and upright, and while there are similarities with the Ignis, it’s clear that Suzuki went for a ‘tough’ look with overtly rugged cues – see the instrument binnacle and exposed “bolts”. There’s a big infotainment screen in the middle. 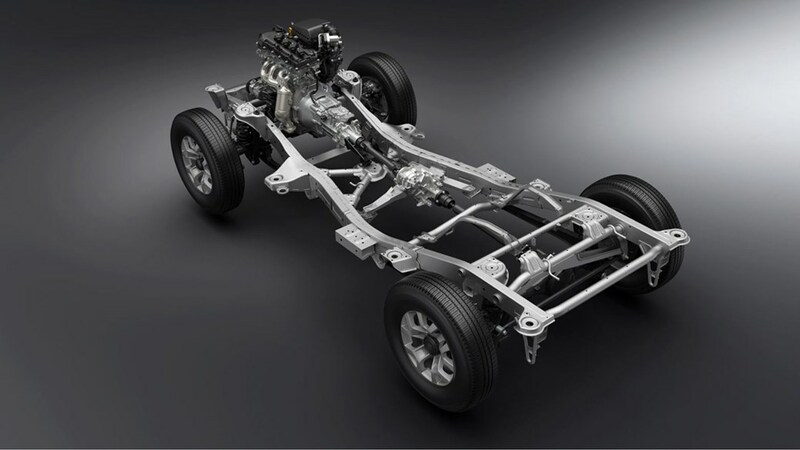 No specs leaked along with the pics, but possible engines could include Suzuki’s 1.0 litre three-cylinder “Boosterjet” turbo and a naturally-aspirated 1.2 litre four-cylinder unit from the Ignis. 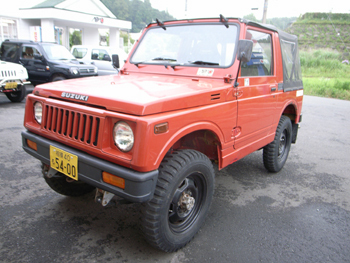 As a kei-car in Japan, a 660cc turbo triple is regulation. The last version did sell quite well though. Even for a 20 year old model, there are still a number of them on the roads. If Champion Motors is to bring it in, better bring in the 1.2l version. The 660cc won't sell due to the COE prices now. i was reading that sheep herders in Scotland love this vehicle. As it allows them to navigate the rocky hillsides well. This one is the most iconic. Very popular jeep in Singapore in the 1980s. It's not a family car that generally Singaporean like. More like collector's car. I will keep a lookout once it reaches our shore. Fail to own 1 in the past AND hope the coe is reachable when it launch. 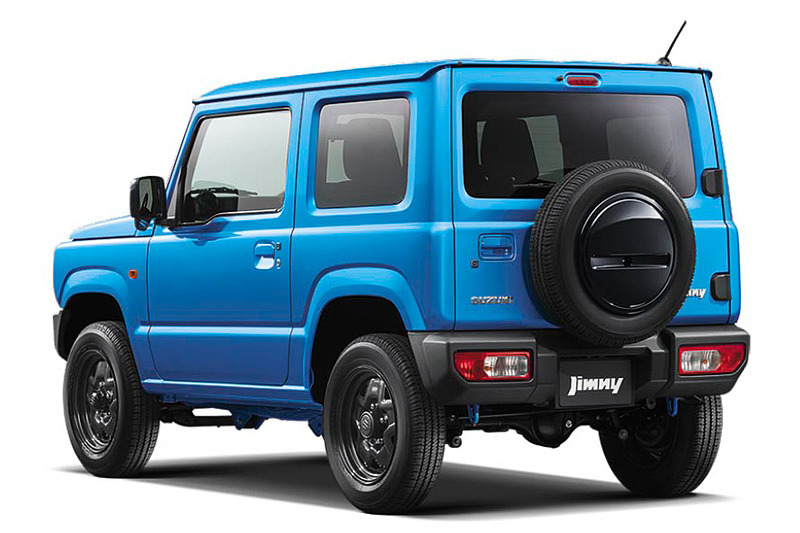 Modern iteration of the 1980s Suzuki Jimny. Hope CM will bring this in. Edited by DACH, 22 June 2018 - 01:27 PM. Edited by Othello, 22 June 2018 - 01:33 PM. I think so too and i hope the interior will not be too plasticky and cheap looking. The exterior wowed me. I reckon buyer that buy such car won't be too bothered with plasticky interior. I like the black colour. 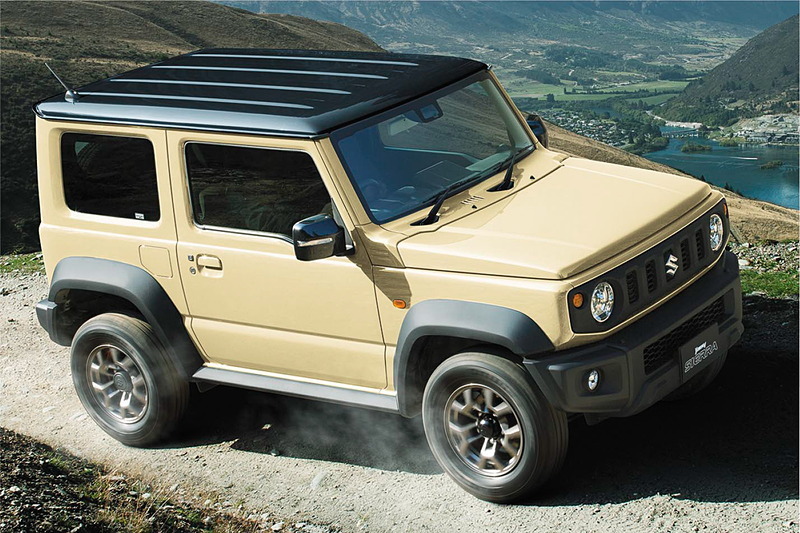 It’s like the Mercedes G55, how many buyers of it buy that for the off-road capability? Mainly for the looks. Is a look and I’m talking about plasticky and cheap looking. Understanding from CM - it should arrived our shore in either Q1 or Q2 2019. 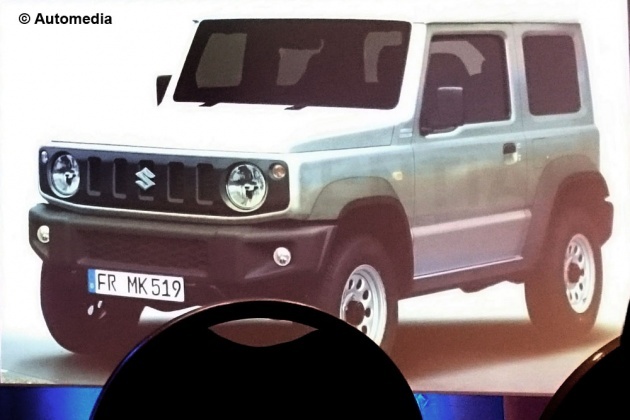 CM also said they are bringing in the Suzuki Ignis. 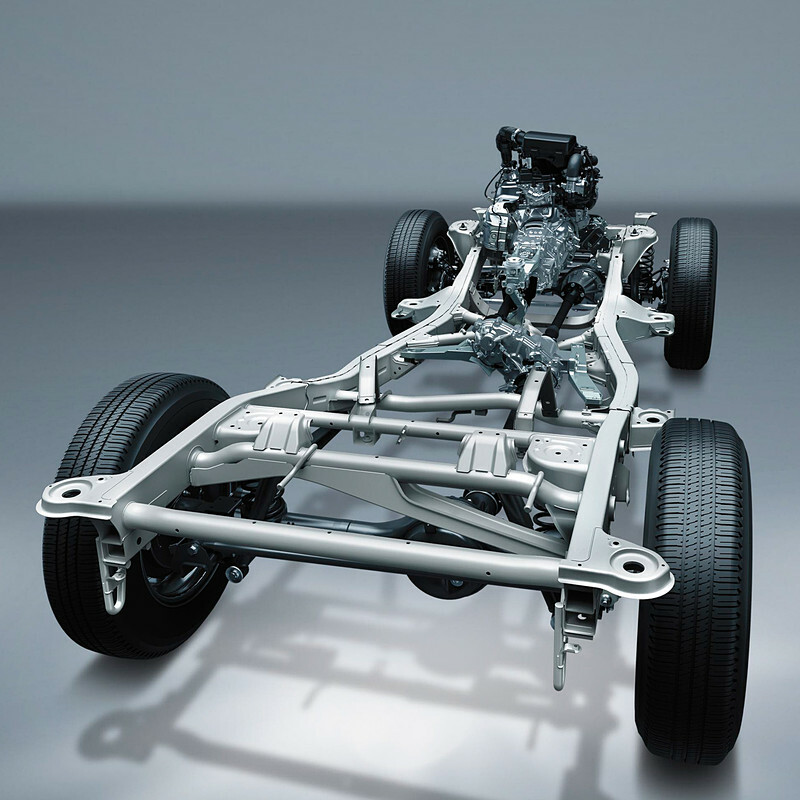 I am interested to see how good G63 off-road with its 3 transfer case.